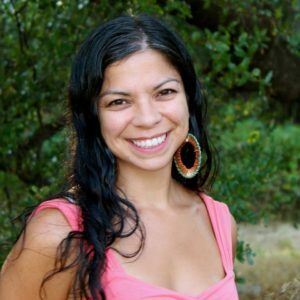 The Grassroots Herbalism Certification is an introductory course that covers a wonderful spectrum of study. At the Grassroots level, it will provide for you a solid introduction on how to take back your health using the timeless wisdom of the plants. 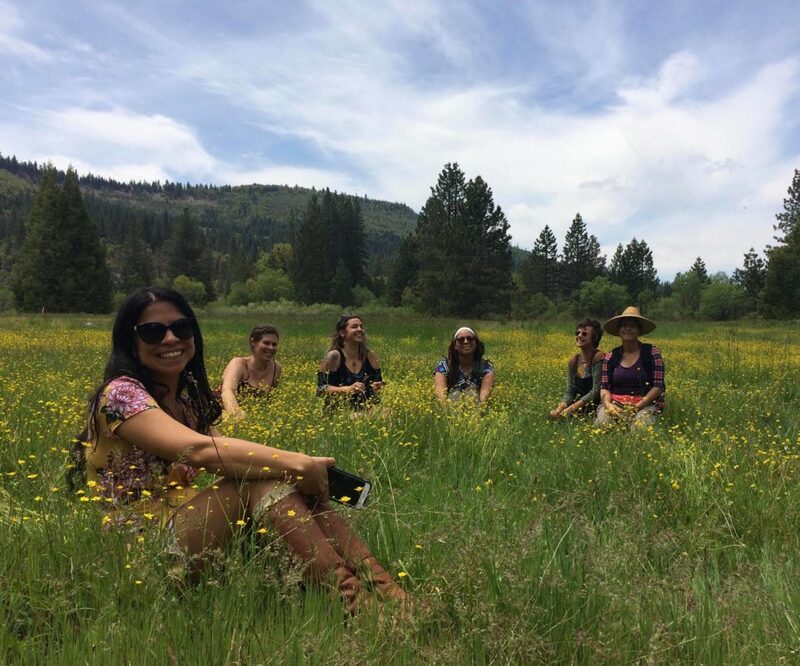 This “seed” course covers the basics and prepares you for the more advanced Community Herbalist Course (an Ayurvedic Herbal Certification Program) that starts a few weeks later in July. All of our herbal classes are based in botany, the latest research in science, the timeless wisdom of Ayurveda and the delicious experience of plant spirit communication. More Information About the Grassroots Course…. In this introductory series, we will spend many hours doing hands-on, experiential work with the plants. Students will learn herbal safety, how to identify plants for wildcrafting, herbal remedies and medicine making techniques. Whether your intention is to heal yourself or help your family and community, this class provides a solid foundation for your herbal education and how to incorporate herbal medicine into your life. 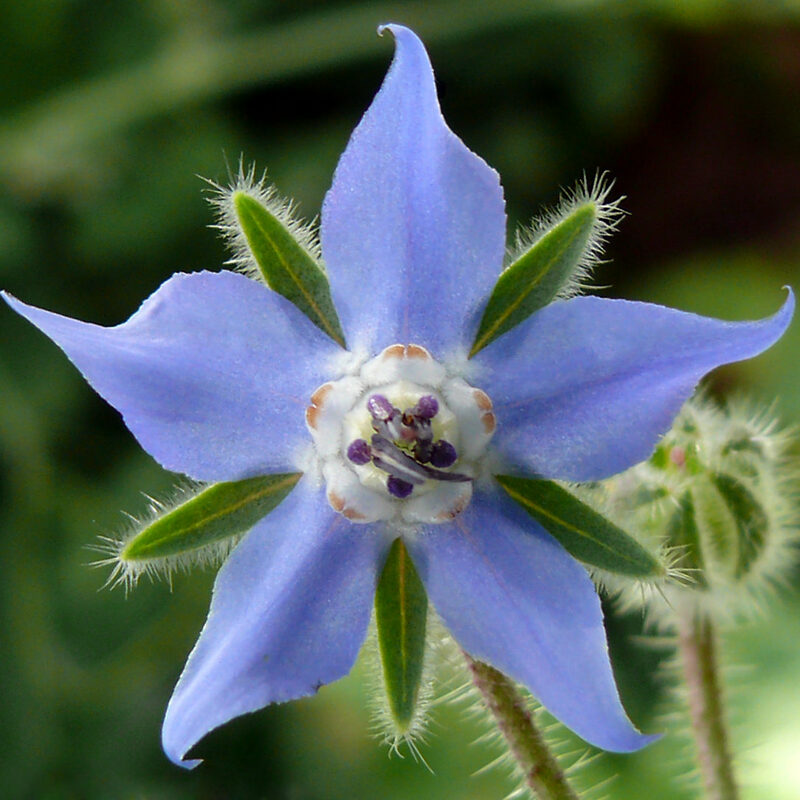 At the heart of all of the Wild Temple Programs…we believe natural healing with Herbs, Yoga, Flower Essences and Homeopathy is a natural right–that is empowering for our own healing & transformation. 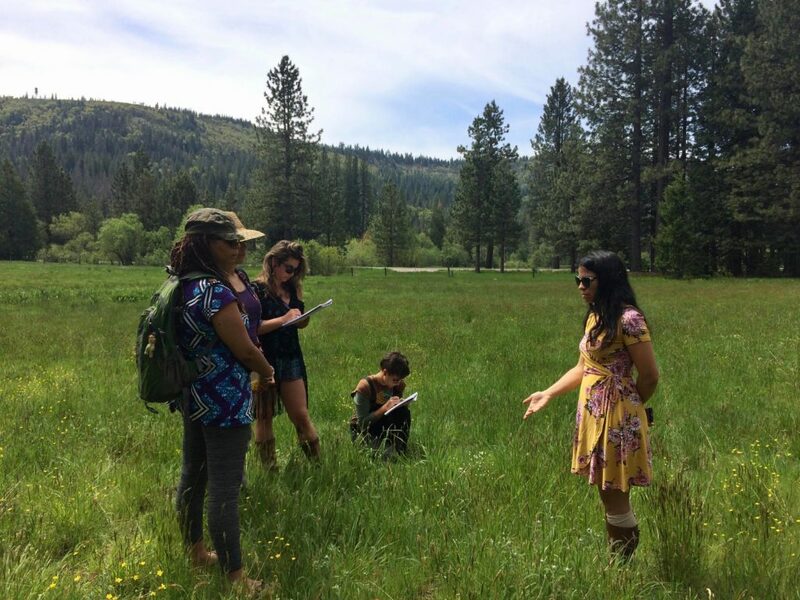 Weather permitting, classes will be held either “in the field” working with plants, or in our beautiful Wild Temple School, in the heart of downtown Grass Valley, Northern California. A perfect getaway for city folk and Bay dwellers! Students will learn to enjoy the bounties of the earth with respect and reverence, bask in the the green and gold of our locale as well as will learn how to apply herbal knowledge for radical self care and healthy family living. Upon completion (attendance is necessary), students will become certified as Grassroots Herbalists and will meet all entry requirements for Level 2: Community Herbalist Certification Course. $5 donation. $10 materials fee if you would like to take home a bottle of syrup.